Every girl needs a little bit of cosy fur in their lives! Especially when it’s cold and miserable outside. 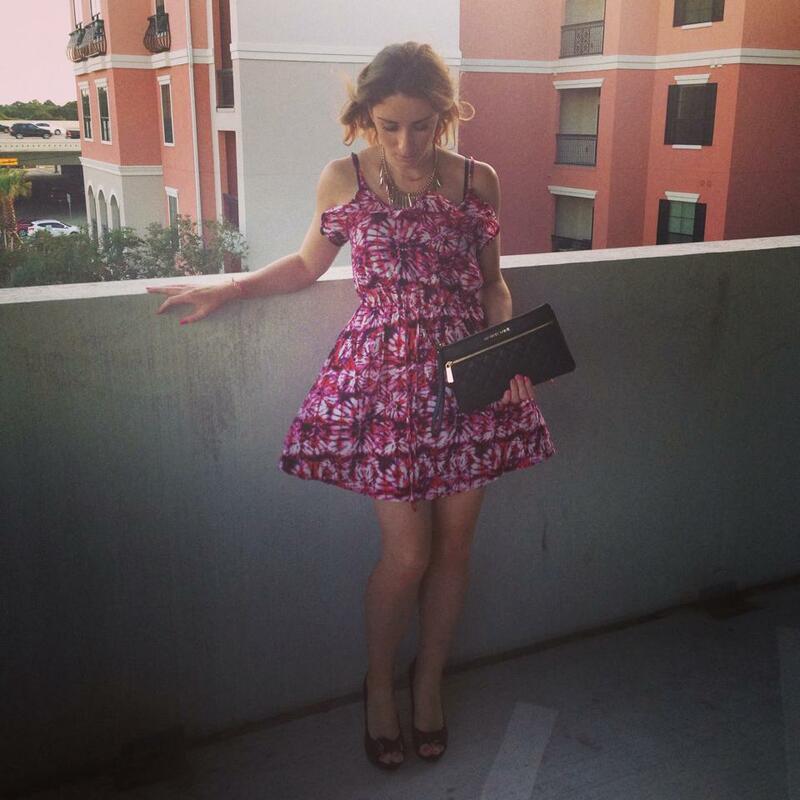 It’s important to feel comfortable within your skin no matter what you wear. 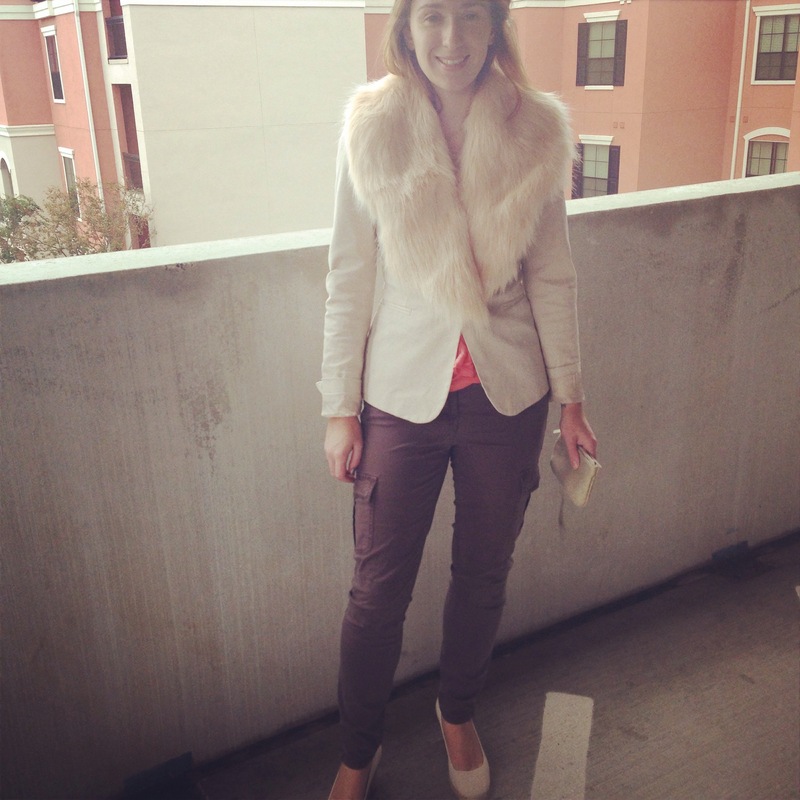 Neutral faux fur from topshop, Michael kors khaki trousers, orange warehouse strapy top, zara beige blazer. Finished off with J Crew cream wedges and neutral michael kors clutch. This faux fur can be wore over jumper, dress or top. I have also just gone and dug out my fur hats! 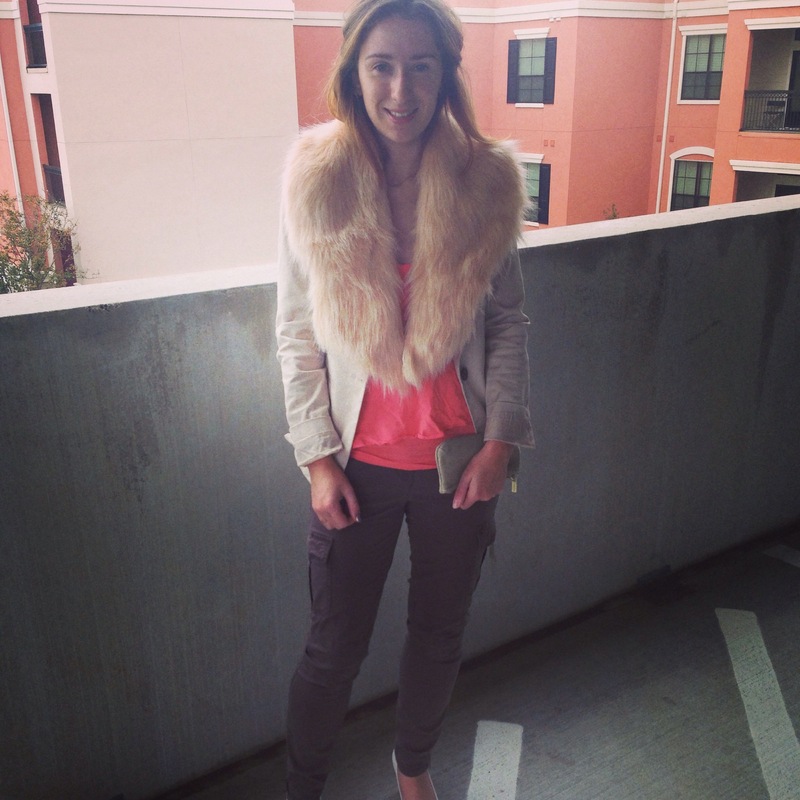 How do you wear your fur? Next Entry Newly Found Secrets…. Shhhh!! !